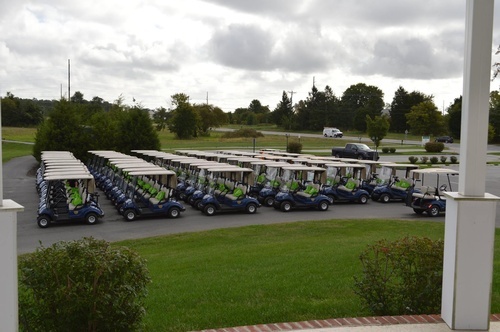 Fall Golf, Crab & Steak Feast 2018! Event sold out last year so don't wait to register! Dinner to began at approximately 5 p.m.
Grand Sponsor:Exclusive: $3000: 4 golfers, logo on Golf-shirts,event signage at registration, lunch, dinner, and social media posts, company website hyperlink on registration landing page and introduction at dinner to announce prize winners. Goodie Bag Sponsor:Exclusive: Logo on drawstring bag w/give-aways & group event signage SOLD! Hole Sponsors: Limited to 36 $150.00: Includes logo on event sign at a designated hole 15 SOLD! ***NOTE: All sponsors level’s $1000 and over will have logo and hyperlink to website listed on event landing page. All others will be listed on site.